Big Data is predicated on the concept that operations aimed at analyzing great amounts of interconnected business data can deliver huge amounts of value to business. The core principle of Big Data is that trends and correlations resulting from data analysis can drive the awareness of major business-level insights. When it comes to application software, SAP is a front-runner with products covering an array of fields like CRM, Analytics, Data management, Content and collaboration, Human Capital management, Enterprise management, Product Lifecycle Management, Supplier Relationship management, and Supply Chain management. SAP Ariba is the most popular supply chain management solution on the planet. 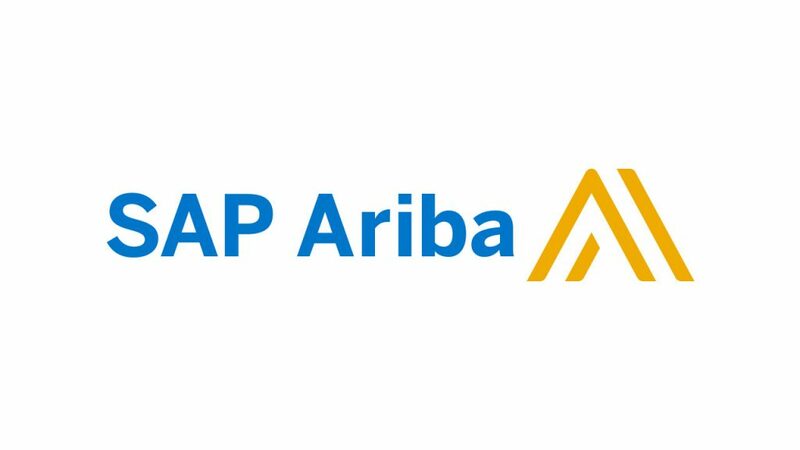 Whether it’s Financial Supply chain management, Spend and supplier chain management or E-commerce and account management, SAP Ariba can take care of all your needs. It is projected that, in the procurement function, anything within the range of 20 percent to 50 percent of the working time is expended on undertakings associated with information search. Moreover, due to the fact that Big Data systems function by linking and amassing every piece of applicable information, they can work to significantly improve the speed of procurement-related functions and cause a reduction in the amount of time required for these functions to be completed. Some studies have shown a marked improvement in efficiency by as much as 10-30%. Big Data can be employed as a brilliant means of recognizing opportunities to cut sourcing costs. For instance, if an organization is buying Calcium carbide pellets and their databases are routinely linked with macroeconomic forecasts-related data and Calcium carbide market price data, the organization can be alerted in real-time by a Big Data solution about opportunities to renegotiate contracts. In Arthur D. Little’s analysis, Big Data is shown to influence close to a third of all improvement controls in the ADL procurement toolbox, and this can lead to a decrease in sourcing costs by as much as 2 to 5% per annum. Recognizing events and trends that serve as a warning sign for risks related to the supply chain is one major feature of the application of Big Data. For instance, if a company is able to develop a system that tracks every publicly available news outlet for vital phrases or keywords linked with the names of suppliers or of sourcing markets. Apart from being hugely valuable in handling supply chain risks, this type of system can also assist in monitoring both supplier and market risk profiles. When improved with a solution for SMS marketing and alerts, this system can assist businesses to reinvent and sustain customer relations as well as vendor relations. With Big Data, a well-grounded reasoning which is based on numbers is applied to most of the guesstimation that occur in the calculation and prediction of prices in the sourcing process. Even through the procurement process has witnessed a lot of thoroughness due to the integration of ERP systems, this is improved further by the introduction of Big Data systems which proffer a numerical basis to speculations around inter-relationships between commodity prices. This also enhances the strength of data, financial projections, and predictive models used in negotiations. One major area through which Big Data can positively transform procurement is through the discovery of inter-linkages between the costs of several products. For example, take the case of a refinery that is tracking natural gas, crude oil, and rubber. If the capabilities for advanced Big Data analytics have been integrated into the refinery’s procurement function, the result will be connections between crude oil price trends and the price variations for runner and natural gas. As a consequence of these price connections, predicting the price movement of rubber and natural gas to a certain level of accuracy becomes a possibility.